The melodica plays an important role in early musical education and many musicians use the advantages of the melodica on stage and on the road. 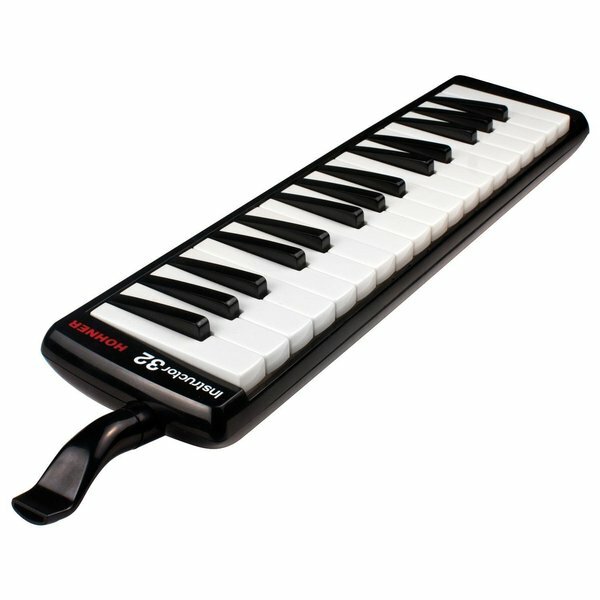 Small, portable and 100-percent acoustic, this keyboard allows you to take it with you and play in many places. "I need to get a new mouthpiece (not one with tube) we lost the one that came with the Melodica . Is it possible"
Hello beverly, you will be contacted by Customer Care. Have a great day.